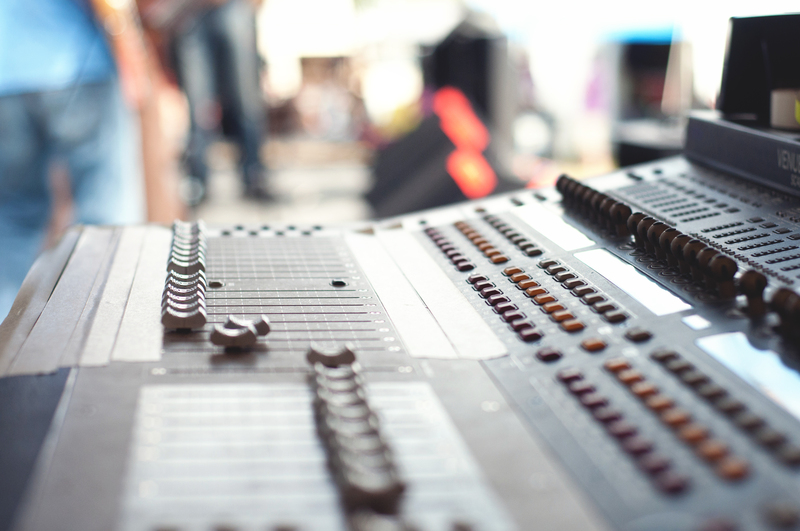 Sales of pro audio mixers for studios and live sound, including powered mixers, broadcast consoles, and DJ mixers. 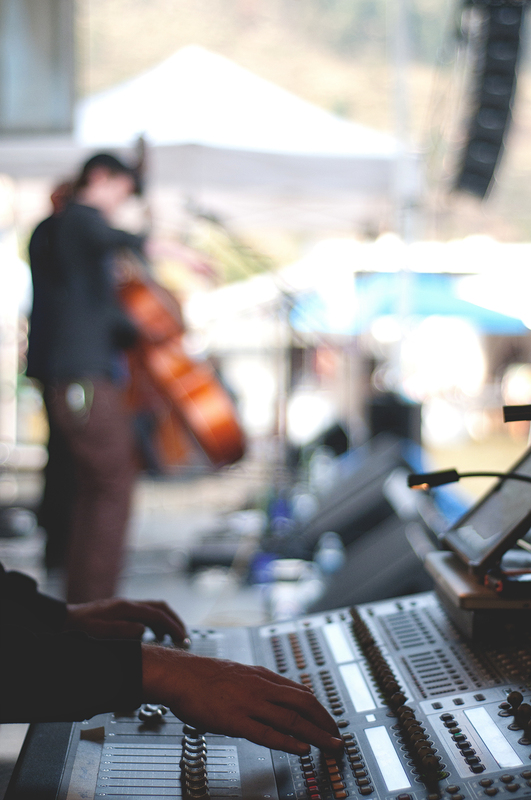 Sales of Midas Verona 400 consoles, featuring audio quality, rigid mechanical construction, and long-term reliability. 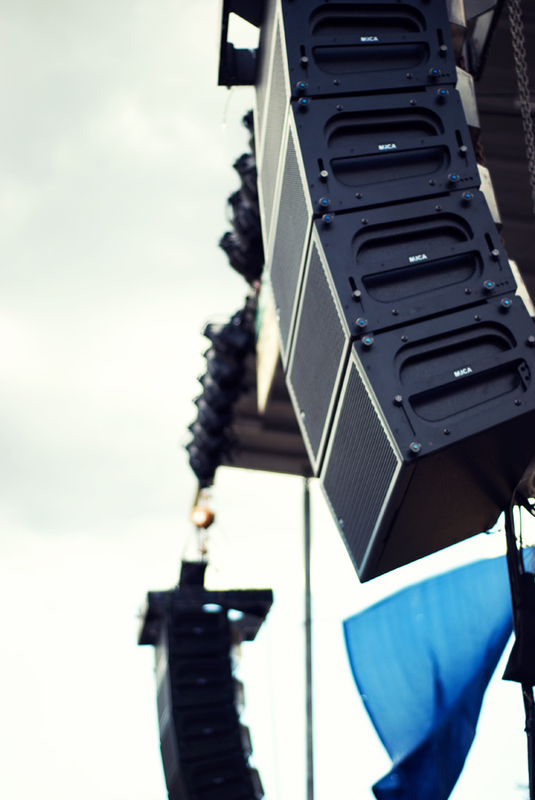 Available as an install or touring package. 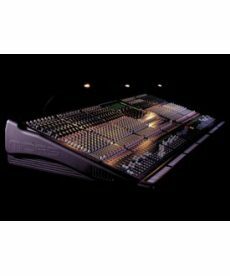 The Midas Verona 320 console features audio quality, rigid mechanical construction, and long-term reliability. 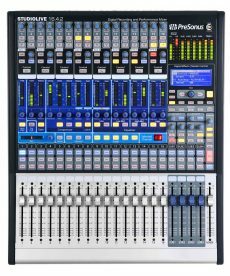 The Midas Verona 480 console features audio quality, rigid mechanical construction, and long-term reliability.